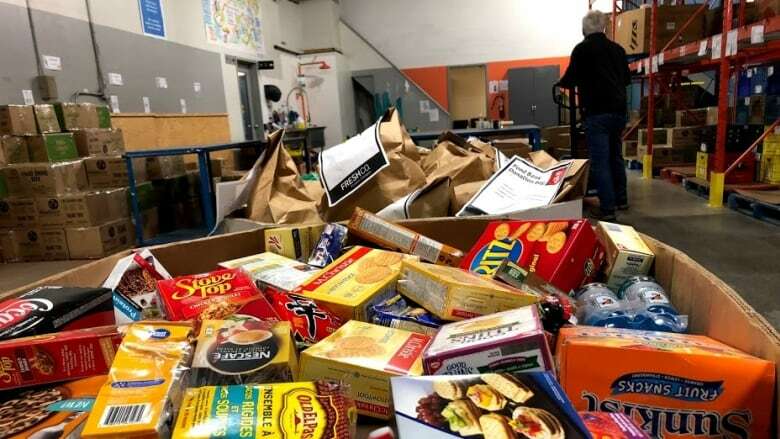 "I'm disturbed at what's [in] this report as low income people will definitely be hardest hit," says Laura Lansink, executive director at Food Banks B.C. An annual survey about food prices predicts an up to 3.5 per cent price hike for groceries in the new year, leaving a B.C. Food Bank director concerned for what that could mean for her organization. Canada's 2019 Food Price Report, an independent analysis produced by university researchers, says, on average, food prices could go up by 3.5 per cent in 2019. The annual food expenditure for the average Canadian family of four is expected to increase by $411 in 2019. Laura Lansink, the executive director at Food Banks B.C., says the potential price hike is worrisome. "It can have a devastating effect," Lansink said. She says 100,000 British Columbians use a food bank every month, and nearly one in three visitors to the food bank is a child. People are at the food bank because they simply don't have enough income to purchase food, she said. They don't typically come in for a whole month's worth of food, but rather three and five days of food to make it to their next paycheck. When food prices go up, Lansink said, it will affect all sorts of people who are in vulnerable financial situations like seniors, those with a disability, people working minimum wage jobs or those who have been sidelined by illness or injury. It could lead to even more people forced to use the food bank. "I'm disturbed at what's [in] this report as low income people will definitely be hardest hit," she said. Lansink said her organization is working on ways to make sure food is still available for those who need it. One way, she says, is combating the large amounts of food waste in the province. She says B.C. wastes $4 billion of perishable foods like fruits, vegetables and meats each year. 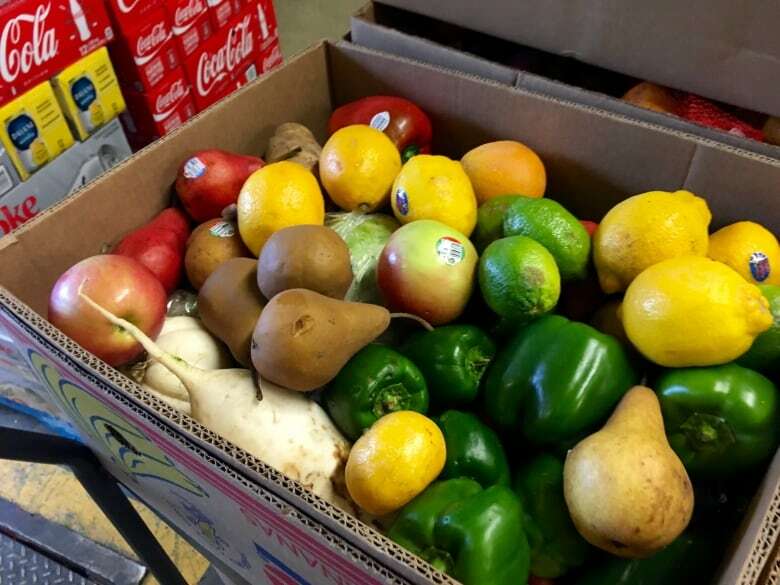 "What we're trying to do in the food bank network is make sure that we partner with those grocery stores and receive those perishable foods and those fruits and vegetables to give out," she said. Ultimately, however, there needs to be more systemic solutions. "We need a living wage. We need affordable child care. We need affordable housing," Lansink said. "Fresh healthy food is absolutely vital, especially when you're considering that one in three of those visitors is a child." Visit us on CBC's Open House and Food Bank Day this Friday, Dec. 7.